Originally from Wigan, David Lancaster began his musical career on trumpet before studying music at York and Cambridge universities. As a young composer he gained several important awards including Lloyds Bank Composer Award, Michael Tippett Award, LCM Centenary Prize and the Huddersfield Contemporary Music Festival Composer Award; his music was programmed by performers including Kronos Quartet, Lontano, Electric Phoenix, Nancy Ruffer, Alexander Baillie and others. Following a long period of silence David returned to composing in 2007. In recent years his music has been subject to a dramatic simplification of style in a search for greater clarity of form and expression. Narrative is important in his music, and in particular the application of the techniques of cinematography (montage, flashback, jump cuts…) to musical composition. 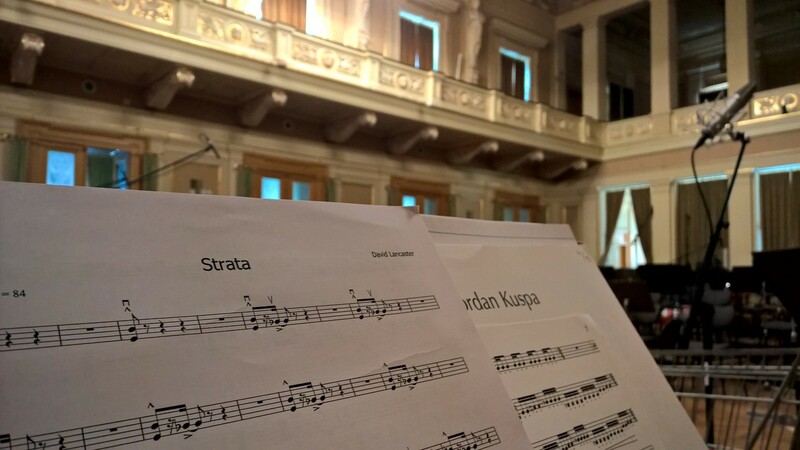 In November 2013 Strata was given its first performance by the Orchestra of Opera North; it was subsequently recorded for CD by the Brno Philharmonic Orchestra (under Mikel Toms) in June 2015. 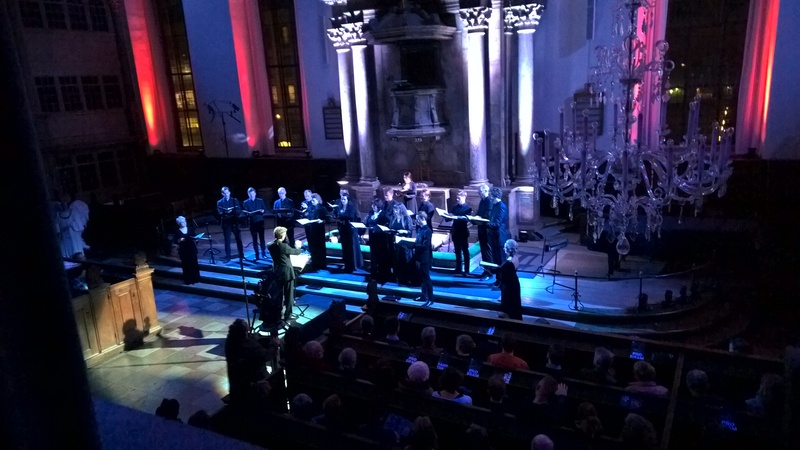 In 2014 David’s large-scale choral work Apocalypse - which tells of the world’s end as depicted in York’s medieval stained glass - was given its premiere by The 24 conducted by Robert Hollingworth, and was performed in Copenhagen and broadcast by the Danish Radio Vocal Ensemble. David’s violin solo Rough Cut has been published by UYMP and received its first London performance in February 2016 given by Peter Sheppard-Skaerved; his piano trio Hiraeth and brass quintet Breathless were also premiered in the UK during 2016 and Juice Vocal Ensemble first presented his Confound Winter as part of their Snow Queen project. 2017 saw the premiere of The Dark Gate, a song cycle for Peyee Chen and Kate Ledger based on the words of David Vogel who perished at Auschwitz in 1944, and the CD release of Gentle (for soprano and marimba) by PercusSing. David Lancaster recently completed PhD in Composition at the University of York with Professor Roger Marsh. He is Subject Director for Music at York St John University and Director of Late Music concert series. David is currently working in collaboration with poet Abi Curtis on a new large-scale music theatre work based on the Pickering Frescos.